What to Expect from a Mercedes Mechanic? Modern vehicles are far more superior to their older counterparts, and you don’t have to worry about tune-ups and repairs as much. However, they have also become much more complicated and, as it stands, the issues have also evolved quite a lot. Finding the right Roseville Mercedes mechanic is one thing but being aware of what he can do for you is something entirely different. With this said, we’ve prepared a few tips on the matter and, hopefully, after going through, you’d know what to expect. Tune-ups is what you look for when your vehicle doesn’t perform as intended or as you want it to. There are certain engine parts that you can replace to improve its performance. Your Mercedes is a combination of particularly complex electrical and mechanical components, and each one of them has its purpose. Touching a few ones here and there might boost your car’s performance. A Mercedes repair in Roseville, however, might include a lot more than just tuning up your vehicle. Engine repairs are critical for your vehicle. You need to make sure that they are carried out quickly and professionally to guarantee that everything is handled correctly and that your car is in excellent condition. The one thing that you don’t want to mess up with is your engine. Wheel alignment repair is necessary when your wheels do not respond appropriately to the commands of the wheel or when they are merely misaligned. It is something quite extraordinary. Another thing in this particular department is the power steering service. Your brakes are what is keeping you and your family perfectly safe. Mercedes brake parts and repairs tend to be quite expensive. However, it is particularly important to ensure that they are in top condition. 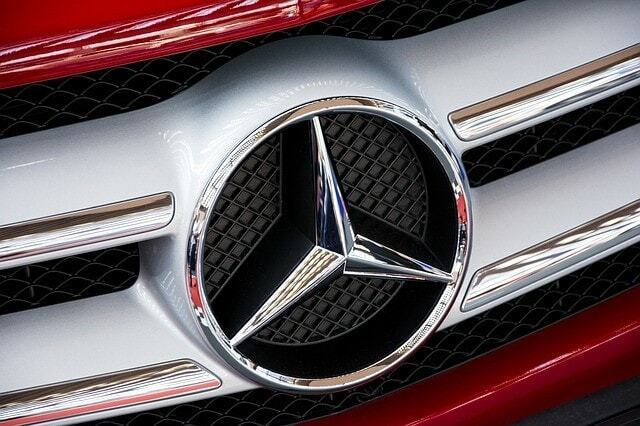 Mercedes, as a rule, is a relatively costly brand to maintain due to its exclusivity. However, they are also amongst the top-quality brands where you don’t expect common issues to take place that often. Now, these are some of the shared services that you would be able to expect from professional shops and car repair services. Of course, it is also quite essential to make sure that you are well aware of the venue you are visiting. It is critical to guarantee that everything is taken care of properly so that you can rest assured that you receive the necessary level of professionalism. Handling your issues is one thing, making sure that they are managed professionally is another. There are plenty of sub-par venues where you would receive lower quality service which is unacceptable. What is more, masking an issue and marking it as resolved when, in fact, it’s not yet touched, is something that you have to be aware of. Make sure to examine the venue that you visit in advance to guarantee that there are no unexpected turns of events and that everything is handled correctly. Previous PostPrevious Common Mercedes Problems: Everything You Need to Know!